Fall is an ideal time to prepare your trees for winter and get your landscape ready for the cold weather ahead. 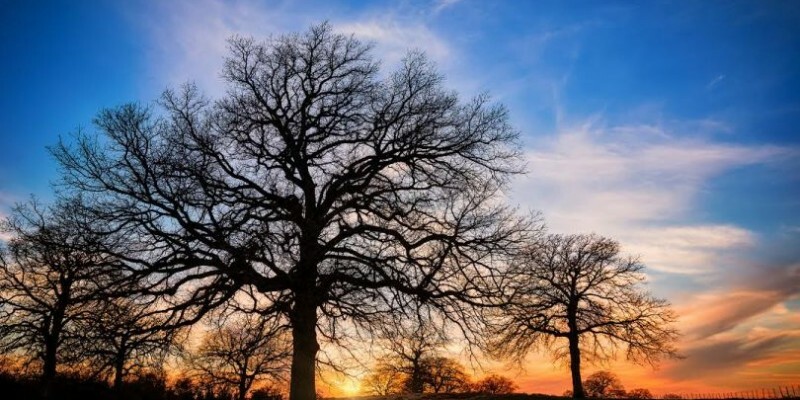 Trust that your trees are already getting themselves ready for the change in climate, and there are a few things that you can do to keep them healthy all season. Here are a few tips (that won’t take much time) to get your trees ready for the winter months. One of the first things you’ll need to do when it comes to tree care in the winter is to get the debris cleaned up around your home. This is an excellent time to invest in stump grinding and remove other dead elements such as fallen branches. If you have trees hovering over your house, you’ll also want to do some roof cleaning so that you don’t have leaves and branches weighing down and adding moisture to your roof. Once all of the debris is gone, it’s time to do a little tree trimming and get the broken and dying limbs removed. This will allow your trees to stay strong, as well as protect your home when storms come through. If you’ve had extreme weather in the recent past, then you can hire professional storm clean up crews to help you remove the large branches. In some cases, you may even want a complete tree removal if you have an invasive or dying tree in your landscape. The younger your trees are, the more important it is that you protect them by wrapping them. Once the leaves have fallen, they won’t have that extra protection. If you aren’t sure which trees you should wrap and the proper methods to use, then get in touch with a certified arborist to help guide you. Mulch will help trees keep the moisture in and keep the soil temperature warmer. A tree service will use this method often to keep trees healthy. And be sure that you take the time to water your trees in the winter. Winters are dry and your trees won’t have access to the amount of water that they do in the summer, so be mindful of this. Whether you need stump removal or general tree services to help you get your landscape ready for the winter, take the time to call in the pros. This will save you time, as well as keep your trees healthy and ready to bloom in the spring!